"Under Construction" Open kitchen, nook and family area. 3 car tandem garage. No CDD so the costs are very low and with good amenities including a pool area with large covered porch, open field, tot lot and dog walking stations. 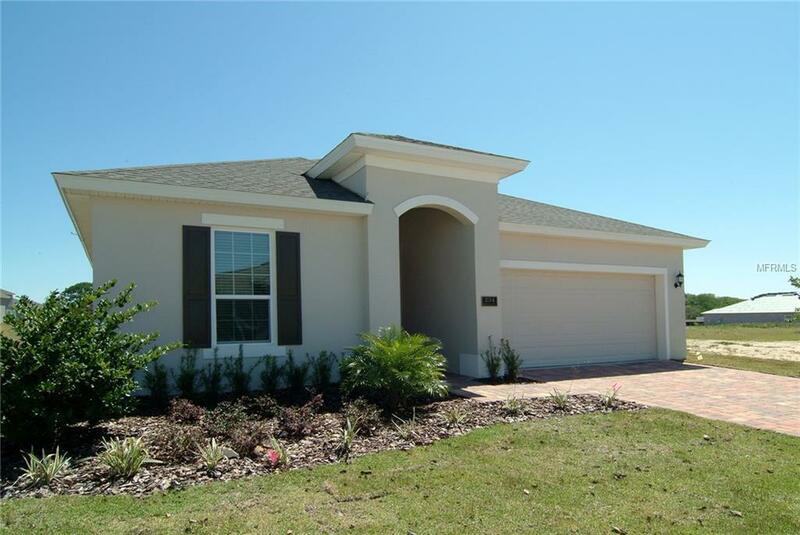 Close to the Airport and lake Nona areas. East coast and Disney a short 30 minutes away. Listing provided courtesy of Dream Finders Realty, Inc.